No one alarm clock will work for everyone. While many of us use the alarm clocks on our smartphones, physical alarm clocks (vs. just apps) work better for some people. 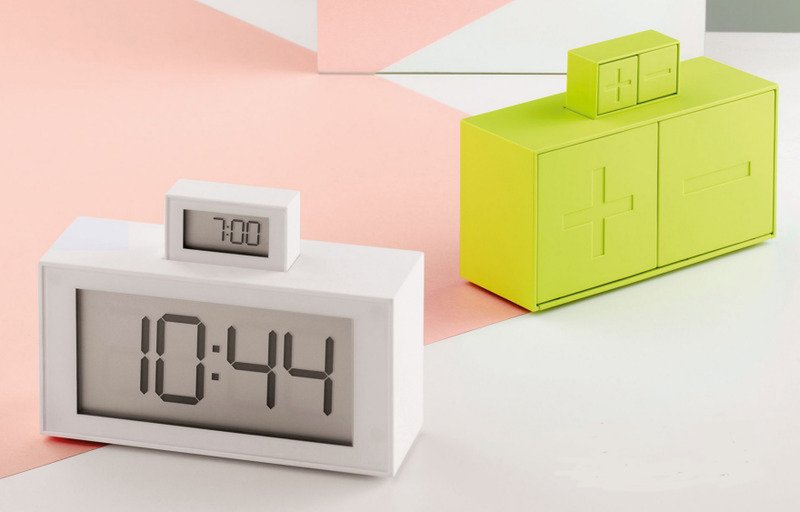 And there are some interesting designs that go way beyond the basic alarm clock. As I've noted before, some alarm clocks wake people up with light; the Sensorwake wakes them up with pleasant scents. 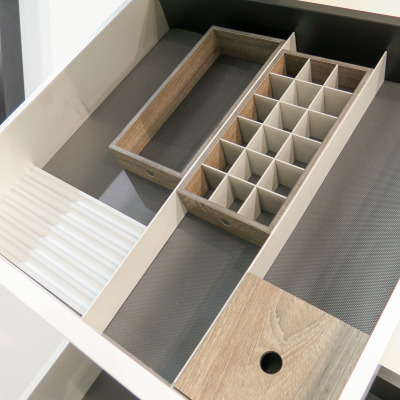 The end user selects one of seven capsules to wake up gradually to the scent of espresso, toast, chocolate, grass, etc. The scent diffusion lasts for three minutes, but on average those who tested the clock woke up after two minutes. After three minutes there's a musical emergency alarm, so the end users' mornings aren't totally blown if the scent isn't quite enough to get them out of bed. One drawback: Those capsules only last for 30 uses, so regular replacements are required. Other alarm clocks meet other specific end user needs. Those whose schedule varies from day to day (such as college students) could use the bank of alarms on the Neverlate Executive Alarm Clock; it lets two end users each set a different alarm time for every day of the week. (There's also one alarm that is constant over all days.) There are four buzzer ring tones and 20 radio station presets; end users can choose something different for each day, if they so desire. And there's lots of additional customization: snooze duration, alarm volume, backlight brightness, etc. The downside: All that customization makes the clock a bit complex; the manual has eight pages explaining how everything works. And a number of purchasers say even the lowest brightness isn't dim enough for them. 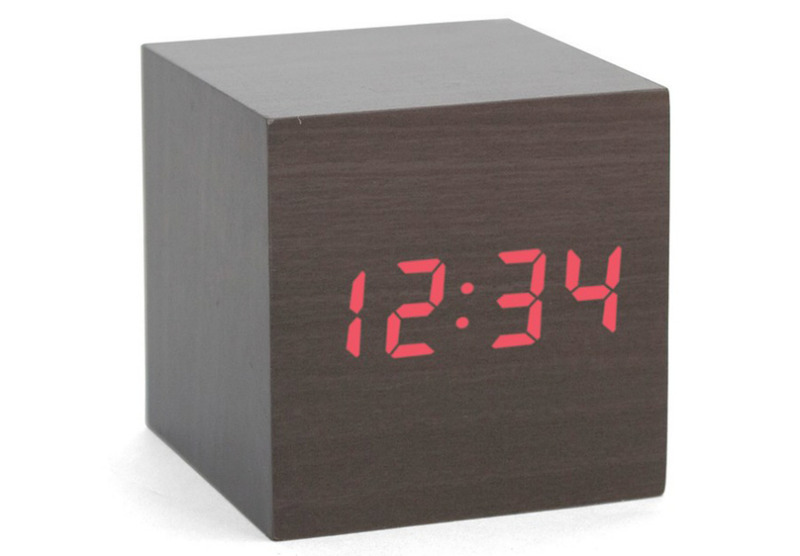 The Kikkerland wood cube alarm clock could be a solution for those end users who want a totally dark bedroom, with no light from the alarm clock. 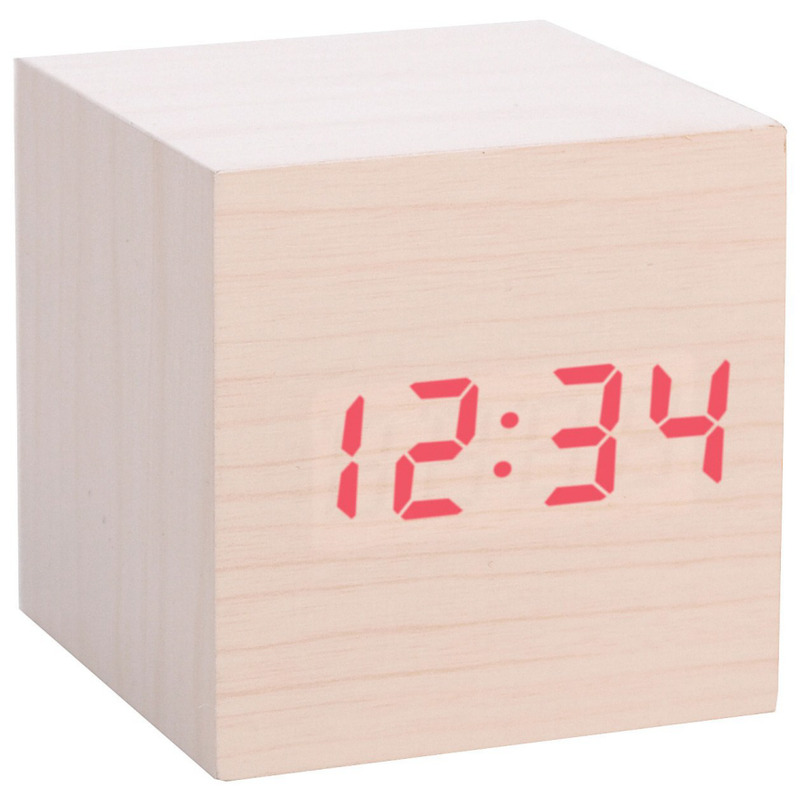 It looks just like a wood cube until the end user claps, causing the face to light up for eight seconds. However, this alarm clock has no snooze function, which will rule it out for some end users. And some purchasers have noted that it requires frequent battery replacement. Some end users will prefer an analog clock over a digital one. 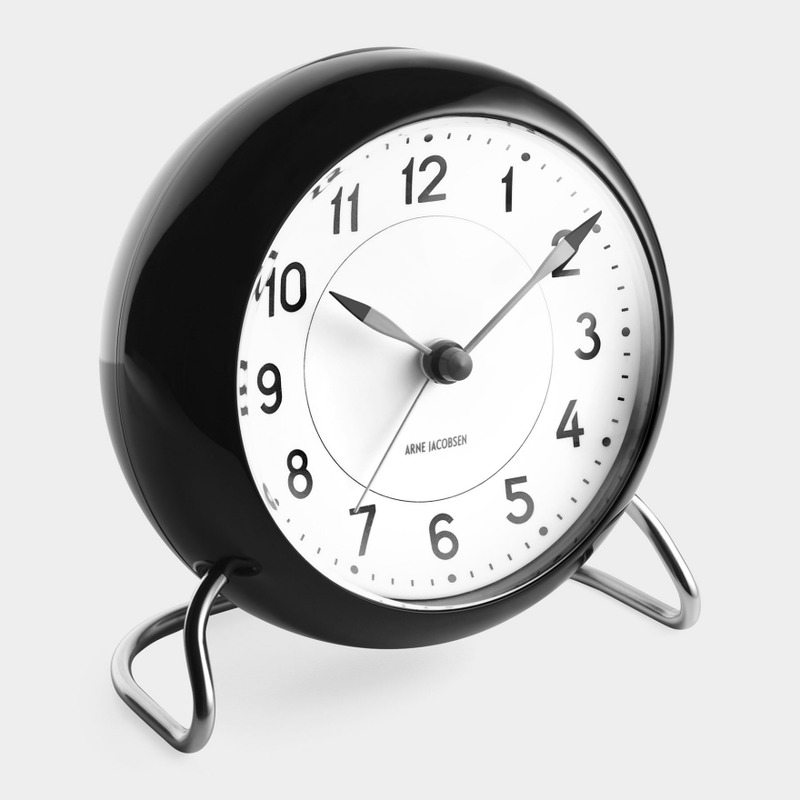 The Arne Jacobsen Station Alarm Clock from Rosendahl has a silent movement, which many end users consider to be a critical feature. Touching the top of the clock lights up the clock face, which is handy at night. One weird thing: The end user needs to remove the back of the clock to change the alarm time. Purchasers say that's easy to do, but it's one extra step for no obvious good reason. 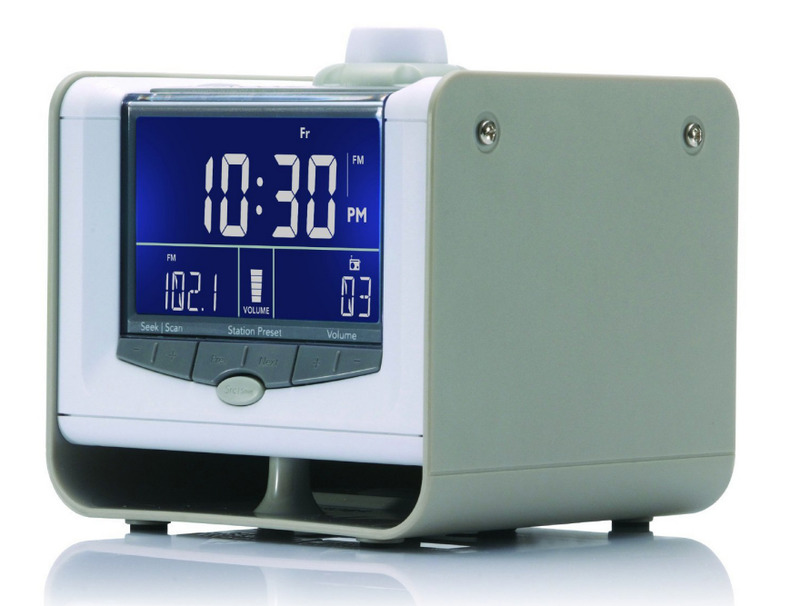 The Electrohome Jumbo LED Alarm Clock Radio will work well for end users whose eyesight requires large numbers. And it still has features that many people want: dual alarms, weekday-vs.-weekend alarm settings, 20 radio presets (10 FM and 10 AM). 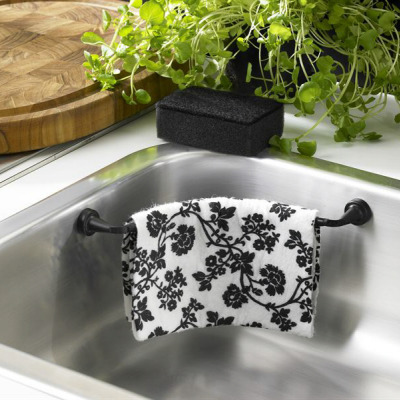 This is another one where some purchasers had problems figuring out how to use it, though. 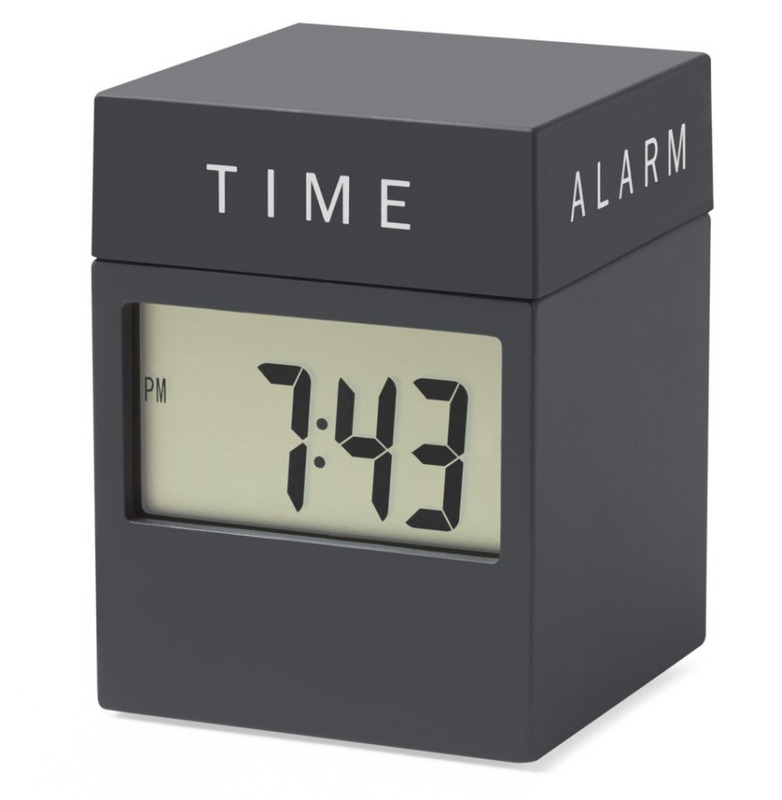 And, of course, an alarm clock with large numbers means an alarm clock that takes a lot of space on a nightstand. 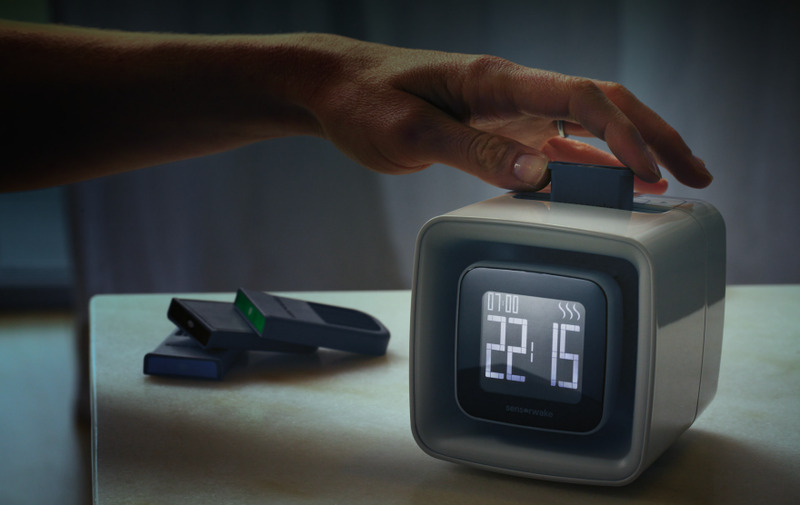 In contrast, the Lexon In-Out Alarm Clock, designed by Hector Serrano, has fewer features but is as easy as could be. When the end user pushes down on the top, the alarm pops up, so both the current time and the alarm time are readily visible. 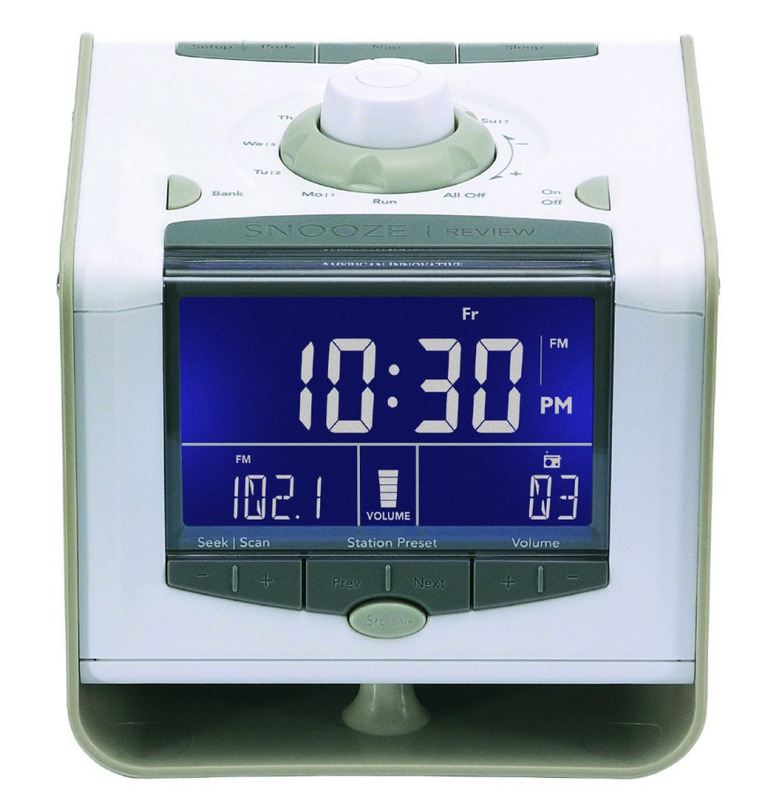 Setting the time (for the clock or the alarm) is as easy as pushing plus or minus button on the back. 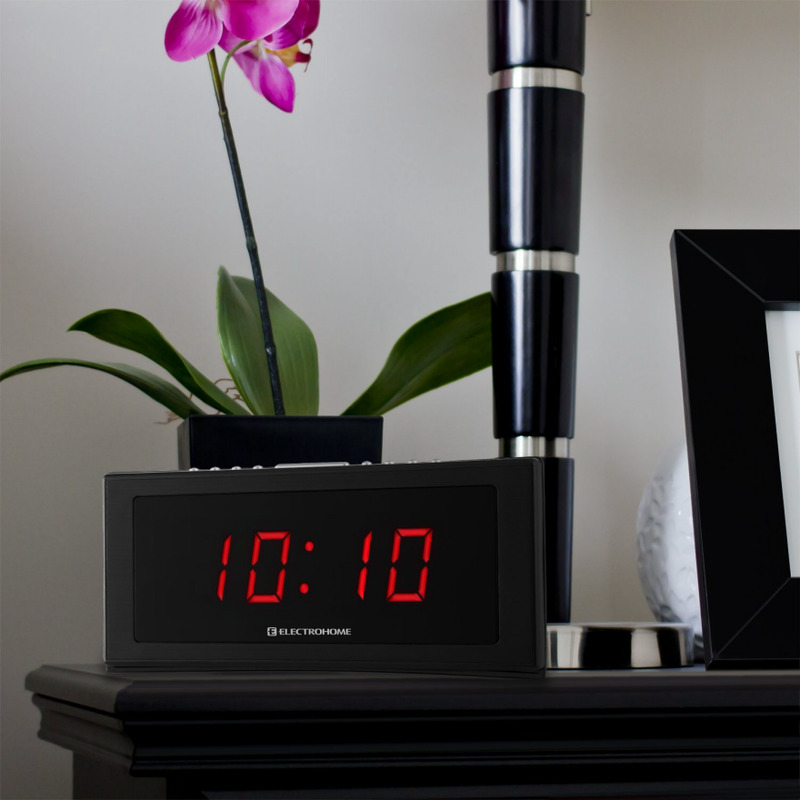 The 4-in-1 Twist Clock shows the end user the current time, alarm time, date and temperature as the top is twisted; that's a nice intuitive design. There are four black buttons on the back, along the bottom, for the settings. The buttons are labeled, but the letters and symbols are black on black and therefore hard to read. 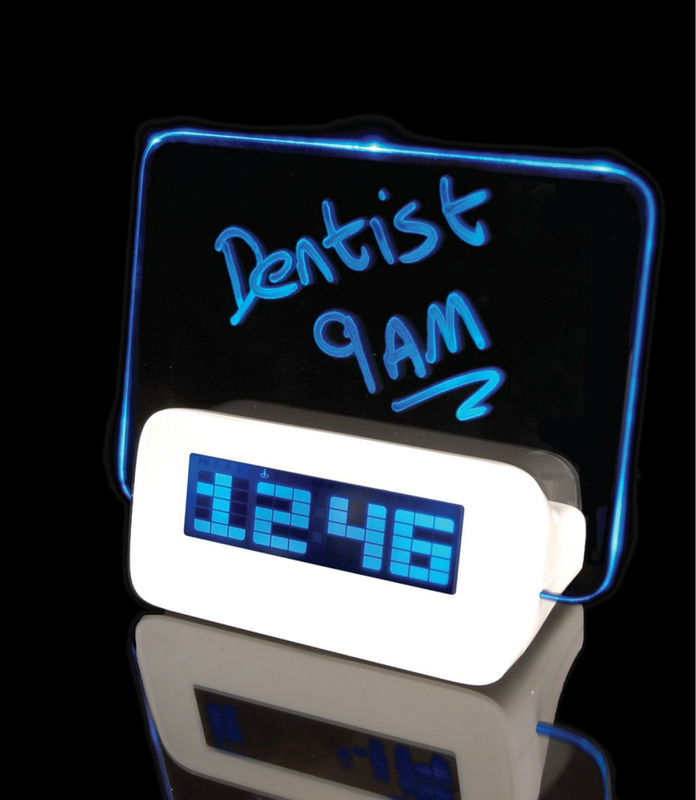 With the Scribble Alarm Clock, the message (written with the dry-erase pen provided) glows when the alarm sounds. This could be useful for anyone who's fuzzy in the morning and could use a reminder about early appointments or to-do items. The scrolling display shows the temperature, year and date as well as the time; there's also a birthday reminder. (Birthday reminder? That's unusual.) Some purchasers had trouble setting it up and at least one wishes that scrolling display could be disabled. 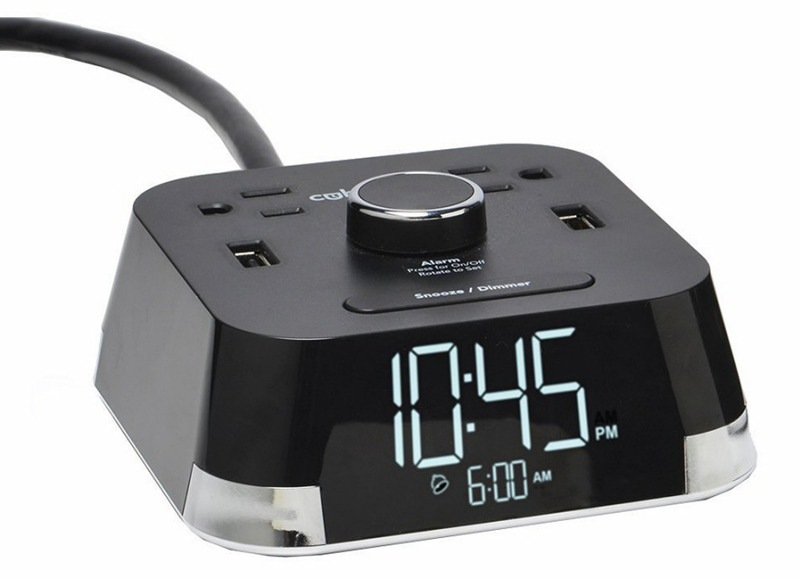 The Cubietime Alarm Clock and Charger from Brandstand Products was designed for hotel guest rooms; it has an easy-to-set alarm, a display dimmer, power and USB outlets and surge protection. That sure sounds better than the alarm clocks I find in most hotel rooms. 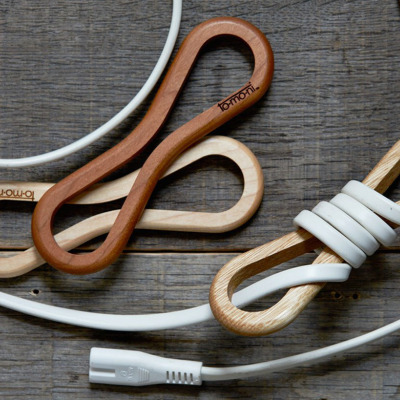 And plenty of people are buying these for home use after first encountering them in a hotel. One purchaser noted that "even when dimmed, the numbers are sharp and crisp, unlike other clocks whose light appears fuzzy."